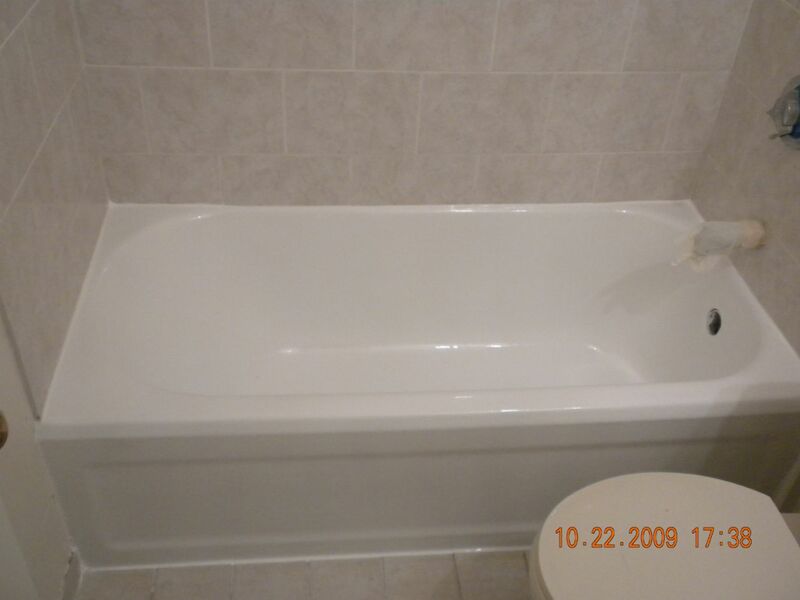 Bathtub, Tile, Countertop, Refinishing in Pompano Beach, FL - Global Refinishing & Bathtub Modification Systems Corp. 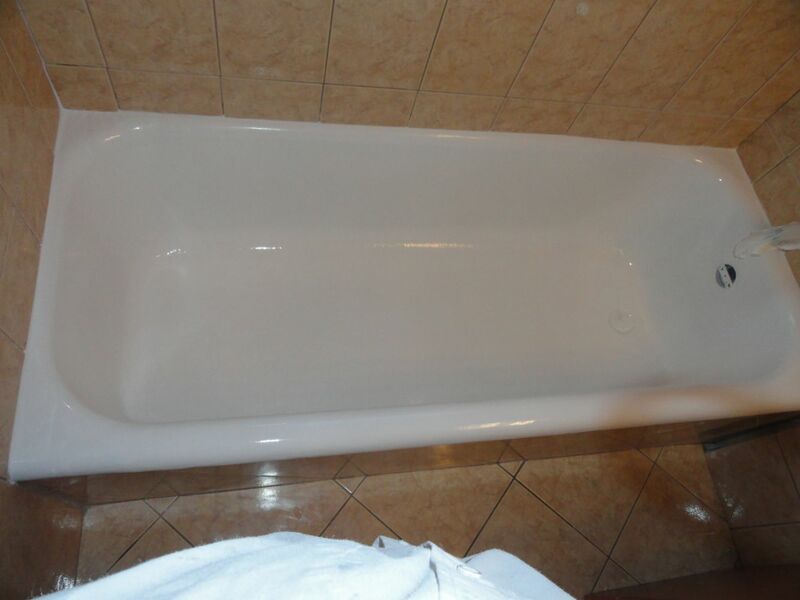 Global Refinishing & Bathtub Modification Systems Corp.
About Global Refinishing & Bathtub Modification Systems Corp.
We also offer custom modification of your existing fiberglass, steel or cast iron bathtub for easier access. 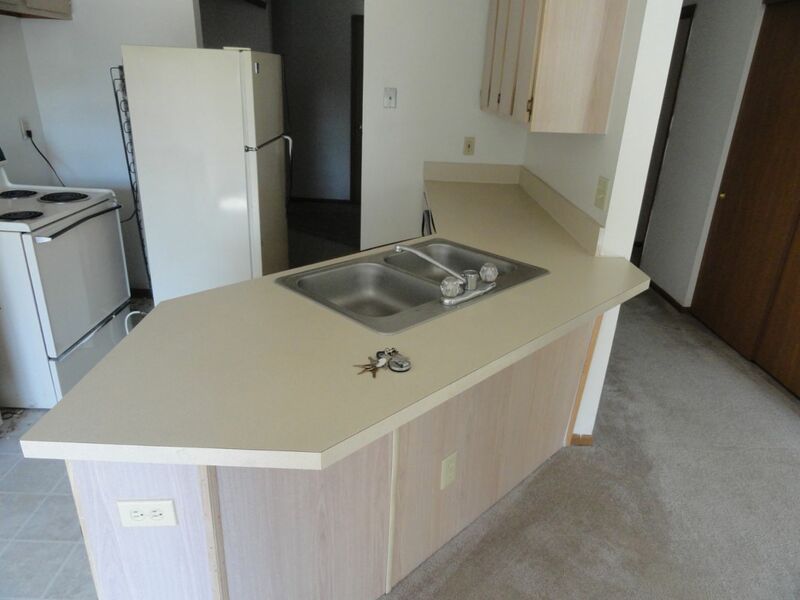 We are fully licensed and insured with 20 years of experience in our trade. 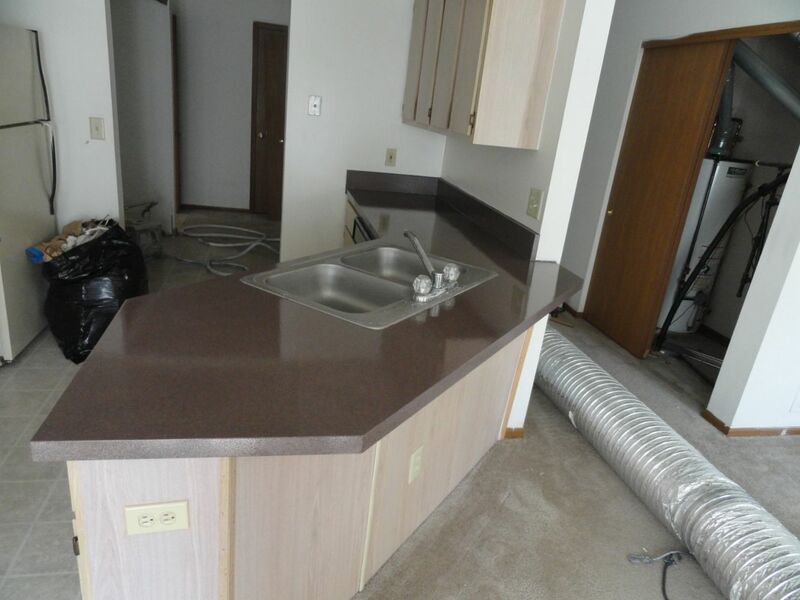 We specialize in the refinishing of bathtubs, tiles, counter tops and kitchen cabinets. 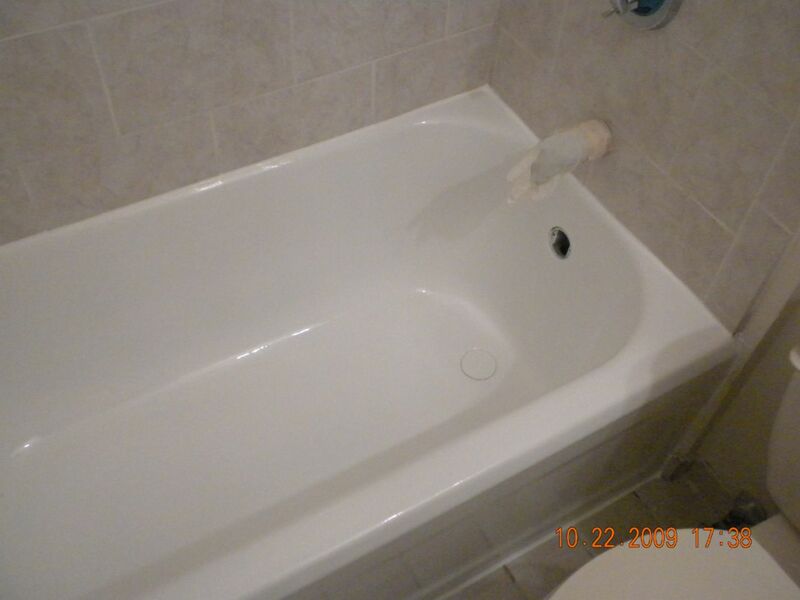 Also customized bathtub modifications and Safeway Step installation. We are founding members of the two refinishing associations of our trade: The PBRA (Professional Bathtub Refinishers Association) the first of it's kind; and IBRA (International Bathtub Refinishers Association). We are constantly researching new coatings and materials and have developed our own formulas for cleaners and bonding agents. Miami,	Hialeah,	Port Saint Lucie,	Fort Lauderdale,	Pembroke Pines,	Hollywood,	Pompano Beach,	West Palm Beach,	Boca Raton,	Miami Beach	and other cities within 145 miles of Pompano Beach.,	Deerfield Beach,	Boynton Beach,	Homestead,	Delray Beach,	Jupiter,	Palm Beach Gardens,	Palm Beach,	Fort Pierce,	North Miami Beach,	Hallandale,	Lake Worth,	Estero and Dania	. You get what you pay for. Unfortunately in this trade, there are a lot of unscrupulous people taking shortcuts to get to more jobs. To do that, they low ball everybody and a few weeks later when the job fails, they're nowhere to be found. Make sure they're licensed, insured and have a good reputation. Check the BBB for complaints against the company. Color changes in cast iron tubs, usually from harvest gold, pink, avocado green or any of those wonderful colors from the 60's and 70's to a more common white or bone. Do not rely on price alone. Do your homework and do not use a DIY kit. They never work and we will have to charge you extra to remove it. Our customer service is second to none. We are only a phone call or an email away from our customers when they have a need for anything else. 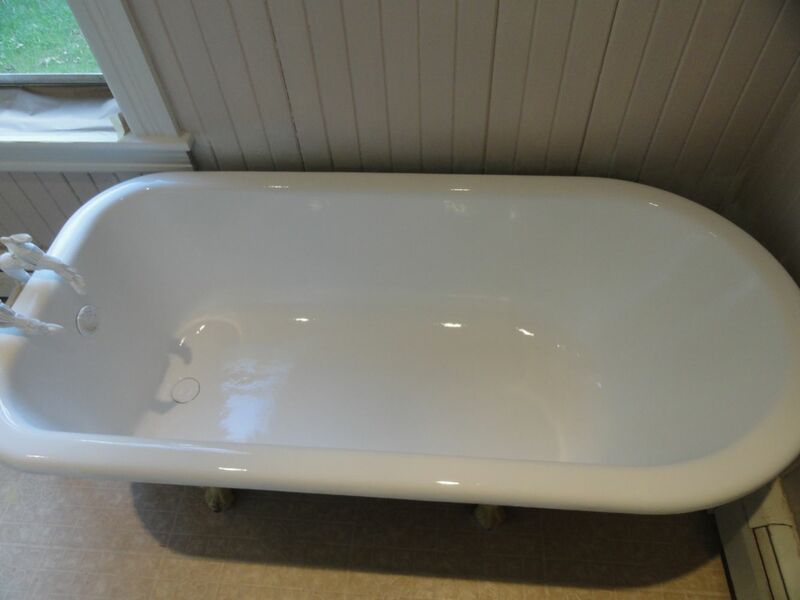 For a tub, is it standard size or bigger? Has it ever been refinished or painted before? Is there any paint coming off or flaking? 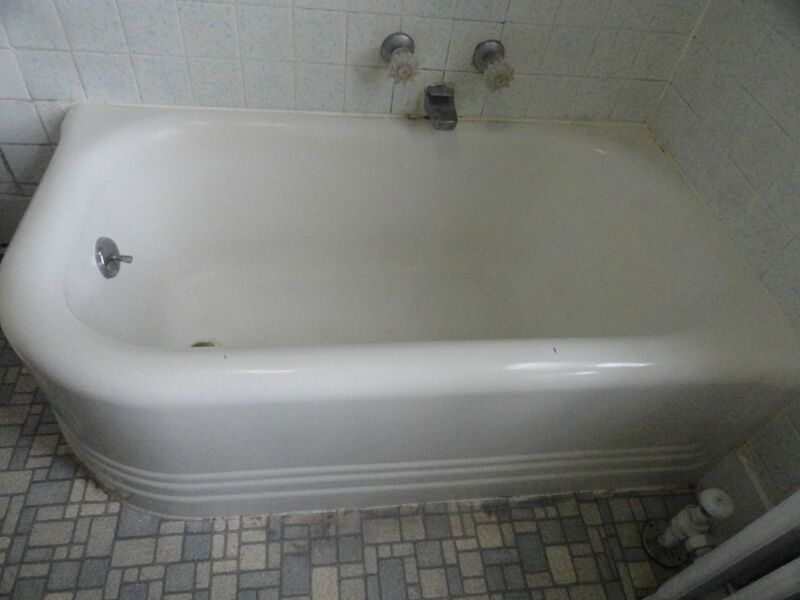 Is the tub two different colors? These are signs of a previous job and adds time an expense to the job. If you are aware of these things, we can properly quote you from the start and have no surprises when we get to you. Fixr has validated the email provided by Global Refinishing & Bathtub Modification Systems Corp..
Fixr has reviewed the content provided by Global Refinishing & Bathtub Modification Systems Corp. to match our community guidelines. Global Refinishing & Bathtub Modification Systems Corp. has been rated with 38 experience points based on Fixr's rating system. Be the first to review Global Refinishing & Bathtub Modification Systems Corp. Contact Global Refinishing & Bathtub Modification Systems Corp.